Currency exchange is one of the most important considerations when buying or selling a property overseas. Using your bank may seem the obvious way, but using a currency broker is generally a better way to gain the best rate and to save on transfer fees. Currency brokers can offer ways of dealing with exchange rate fluctuation between your offer and completion of the purchase. The savings offered can be £000s for high value transactions. A currency broker can also work with you to fix an exchange rate for future transfers, for mortgage payments or ongoing property ownership costs. 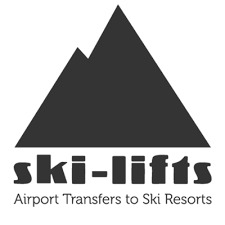 In this way you can hedge concerns about exchange rate fluctuation while you complete your purchase, and also for any regular or recurring payments overseas once you become a ski property owner. 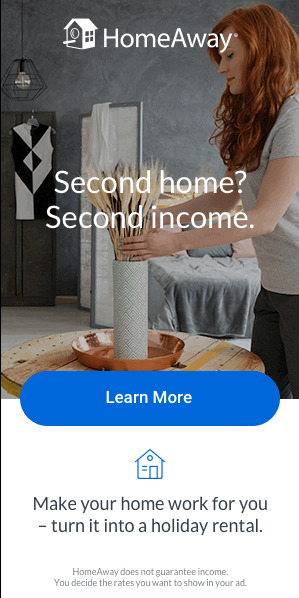 - When do you plan to buy? Get protection from any exchange rate fluctuate in between your offer and the purchase completion. - How quickly will you need to transfer the relevant currency? A currency broker can help you make sure the currency is in the right place at the right time. - What is your budget in the local currency at the current exchange rate? Make sure you can still afford to buy if the currency rate changes significantly. 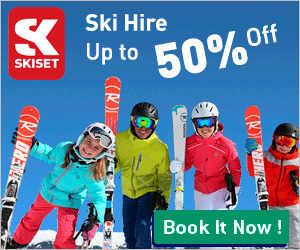 - Will you need to make stage payments if you're buying an off-plan ski apartment? 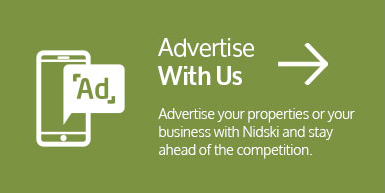 This could be over a year or 18 months if the ski property development is at any early stage. - What are your recurring costs, such as a mortgage or property maintenance costs, once you own the property? Setting up forward payments can help you hedge exchange rate fluctuations. - Will you have to make any regular payments in the local currency? Work out the best way to do this. A number of currency brokers have extensive experience in the alpine property market and assist clients to convert currency and send money overseas during their ski property purchase and afterwards. 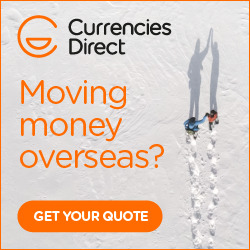 Please complete the form below for contact with an experienced currency broker and find out how much you could gain by using a specialist currency exchange service.